Wellness is something I've always been concerned about. Wellness to me is finding oneness within one's self and surroundings. I like to think the important components of my wellness are yoga and meditation, fitness and exercise, nutrition, caring for nature, and using organic products. This section of my blog is all about the products & activities that my family & I enjoy to promote wellness in our home. I like to have a general idea of what we're going to eat for the week so that I only have to make one giant trip to the grocery store every week. My postpartum snapback has been a hot topic! After giving birth to twins, I was lower than my pre-pregnancy weight in less than 5 weeks! I’m excited to share what I did to get back to my goal weight so quickly with behind-the-scenes photos of my belly along the way! 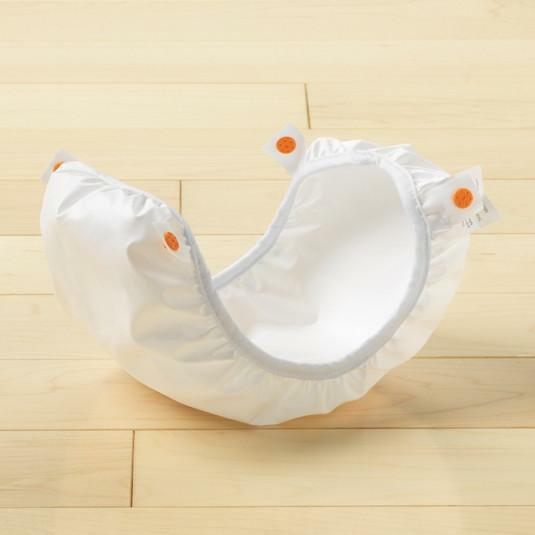 Cloth diapering, organic products, and reducing waste in the home of twin babies!